Asking about prices for emeralds is pretty much like asking how much a car costs. It really depends on what type of emerald you are looking at. This includes its size, color, color intensity, clarity, and origin. 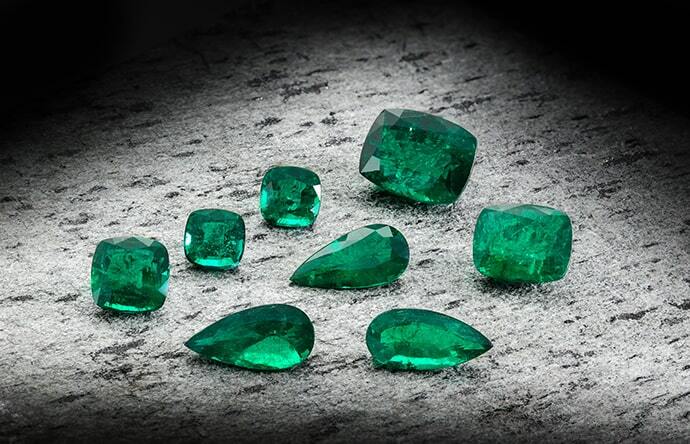 Colombian emeralds for example will demand far higher prices than emeralds from other locations around the globe. Zambian emeralds are a close second. 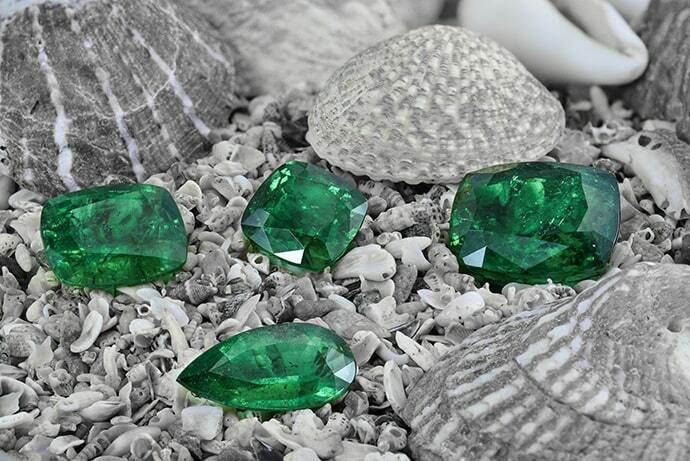 In short, there are a variety of factors that contribute to an emerald stone’s price. Here is a look at some of these factors and which are most important to consider before making an emerald purchase. For those who are unfamiliar with the term ‘the 4 Cs,’ it refers to the four most important aspects of gemstones, including emeralds. While the 4 Cs differ slightly from stone to stone and are mainly known for their association with diamonds, they still play an important role in grading emeralds and determining their worth. The 4 Cs stands for cut, clarity, color, and carat. 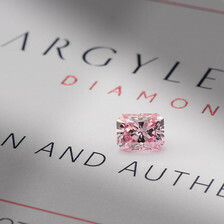 All of these factors are equally important when talking about a colorless diamond for example. This all changes though when talking about a color diamond, and an emerald as well. This is because with many colored gemstones, the color is the most important factor. Color refers to the purity of the hue, whether it is one pure color or a combination of colors. It also refers to the intensity of the color. Of course, most consumers are interested in a stone that displays a strong color. The carat size of a stone has a large role as well, particularly when speaking about high quality emeralds, which are hard to come by. Clarity and cut have significance too, though emeralds are softer stones that very often have some sort of inclusions. In addition to the 4 Cs the origin of an emerald can have a huge effect on its price. Most of the world’s emeralds come from Colombia, but aside from being the main emerald producer, Colombian emeralds are considered superior to other emeralds thus automatically placing such stones in a more expensive category. Zambian emeralds have been making waves as well, since stones found in this African country are high quality and have even been compared to Colombian emeralds in terms of their beauty. Every emerald is unique in its own way, but there are some types of emeralds that are special in some way. These include Trapiche emeralds, which display a unique star-like design, and different colored emeralds such as pink or yellow emeralds. All of these varieties are unique and much harder to come by than your typical green stone. There are various price levels among each and every one of these stones, but as a whole, these gems can come with a heftier price tag. Commercial quality emeralds are plentiful but high quality emeralds are numbered and much harder to obtain. That is why prices for emeralds can vary greatly. Each stone and its price need to be considered for what it is. With the right knowledge in hand, you will be able to get the best price for the emerald of your dreams. To get a more accurate understanding of emerald prices, take a look at our collection of emeralds.